Brian May, along with Denis Pellerin, will be presenting the short animated film, “One Night In Hell”, at the Cambridge Film festival in September. The festival runs from the 3rd to the 13th. Day and time of Brian’s session TBA. The 2015 brochure is coming soon. You can also book tickets in advance either online, by phone or in person (at our main venue, the Cambridge Arts Picturehouse). *Calls cost 10p/min from a BT landline. 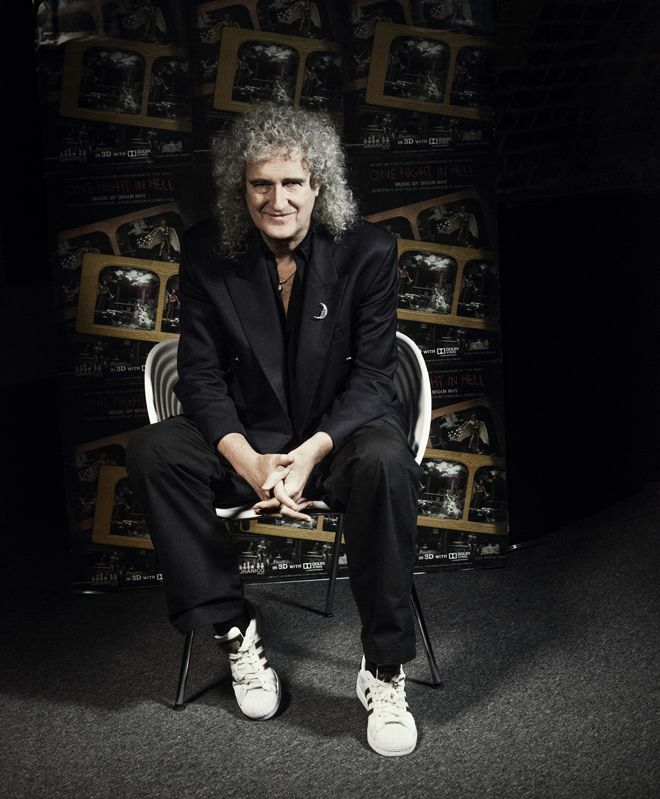 The Festival is delighted to welcome Dr. Brian May for a special 3D evening. Whilst he is best known as Queen’s guitarist and co-composer/arranger, he also is recognised for his interest in astronomy. Less known perhaps is his keen passion for stereoscopic photography; both as one of the world’s leading collectors and as a practitioner. He will come to talk about all things 3D with Dennis Pellerin, co-author of “Diableries: Stereoscopic Adventures in Hell”, and to present their stereoscopic short film One Night in Hell and a curated compilation of restored 3D rarities (4th September). One Night in Hell is a devilishly spectacular 3D animated short that tells the story of one skeleton’s journey into stereoscopic hell. Following sold out screenings at MOMA – New York, Cambridge will premiere the UK premiere of 3D rarities, with material assembled and restored by the 3D Archive over the last 30 years. The screening features rare demonstration footage from the 20s, full colour 3D ‘New Dimensions’ first shown at the New York World’s Fair in 1940 and long lost movies from the 50s including a controversial anti-atomic testing film mysteriously pulled from its release in 1953. 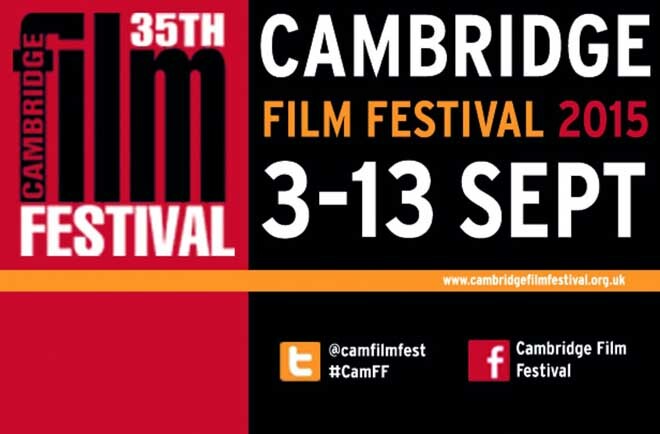 The Cambridge Film Festival, the UK’s third longest-running film festival returns 3rd – 13th September 2015 for its 35th edition, at the Arts Picturehouse, the Light Cinema and other venues across Cambridge. One of the UK’s most prestigious and well-respected film festivals, 2015 also celebrates Festival Director Tony Jones’s 30th anniversary with the festival, which has been shaped by Tony’s passion and exceptional knowledge of cinema. This year’s festival features specially selected screenings for everyone, from parents with babies to retirees, the programme offers a diverse mix of films of short and feature length spanning different genres including 7 World Premieres, 55 UK Premieres, with films from more than 30 countries, plus special guests and complementary events and workshops, all scheduled at convenient times and locations. The Cambridge Film Festival is operated by the charitable Cambridge Film Trust and funded by BFI Film Forever. Diableries, Stereoscopic Adventures in Hell was published on 10th October 2013. By becoming a Friend of the LSC you will receive regular eNewsletters with all the latest info about our various stereoscopic events and porducts. If you are interested please join and be on our mailing list.